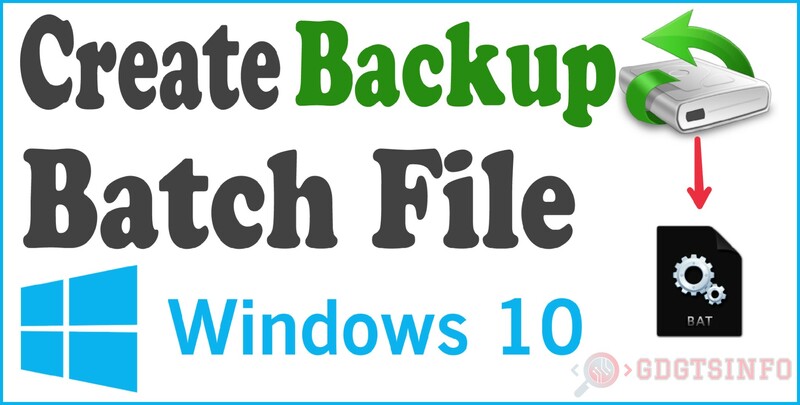 Hello friends… in this article we Teach you ” How to Create Backup Batch File in windows 10 “. you easily Create Backup Batch File with Notepad. 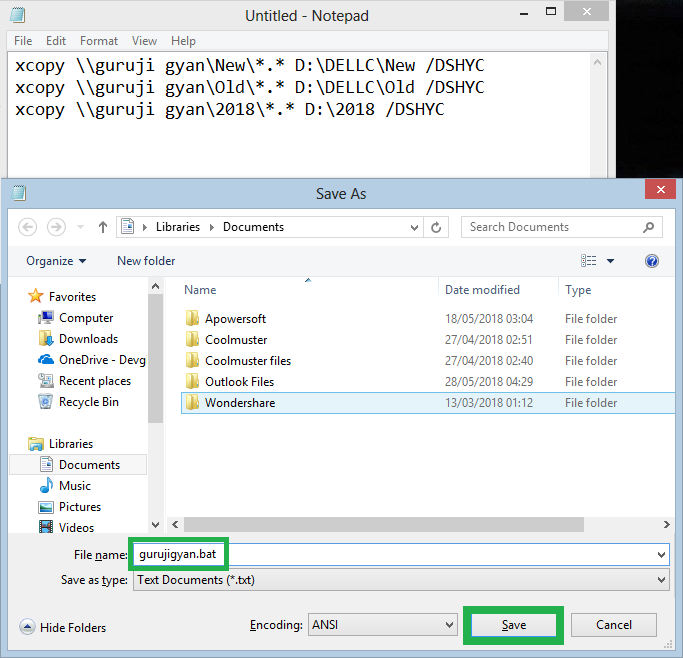 in this article we Create Backup Batch File with Notepad (with .bat extension). you easily backup your data with backup batch file. 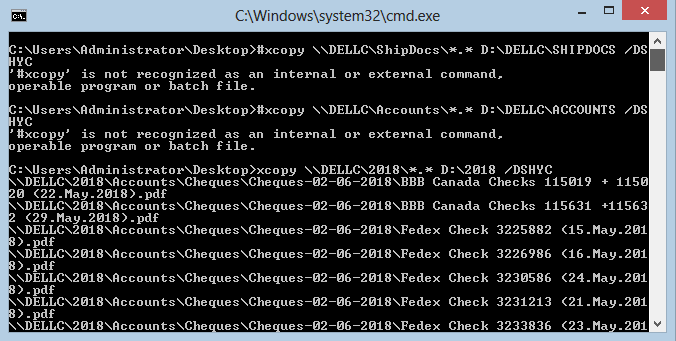 In this Tutorial we create backup batch file using Notepad and CMD. Step 3. Now make 2nd folder backup go to next line and type a command Using another folder Location. Step 7. 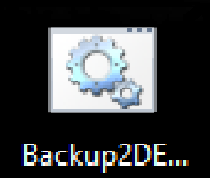 Run this File when You Want Backup. Step 1. 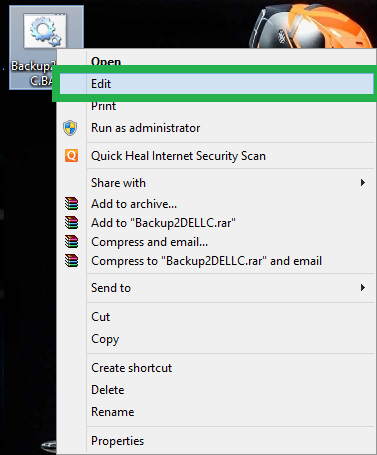 You easily Edit this file with, Right Click On Backup File and Click On Edit Button. File open in Notepad now you can edit normilly. Step 4. Run backup file and get a charged according to you. Now you Successfully Create Backup Batch File in windows 10. if this post helpful for you and you like this post. Please share with your friends and read other articles like this. Thank You for Reading.